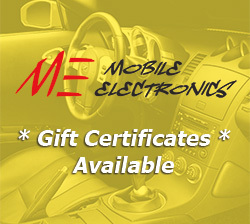 Here at Mobile Electronics, we take pride in our pricing and service. With decades of combined experience, our technicians bring efficiency and attentiveness to every vehicle they transform. 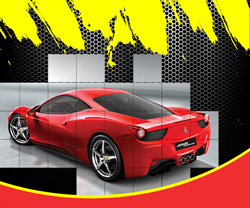 Drop it off to us or we can go to you, our goal is to make every customer’s experience, a memorable one. Whether you are looking to beef up your audio system, add a headrest DVD player for the kids, or tint the windows on the new car you bought, we consistently exceed expectations with quick turnaround times and affordable pricing.  Mobile Electronics…Call our Solutions Specialists today! Located in Wallingford, CT, our showroom provides a unique experience where you can test out CD/DVD receivers before you purchase. Our Mobile Theater sound room is jam packed with the latest and greatest models of Clarion, Kenwood, Pioneer, JBL, and much more! 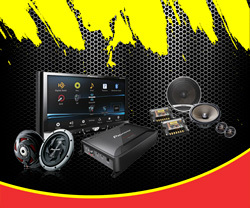 As well as car audio, we also supply an extensive array of marine audio products. Our on-site technicians can travel directly to you for installation. Over a decade of quality service! We've always carried the biggest brand names… without the biggest prices. 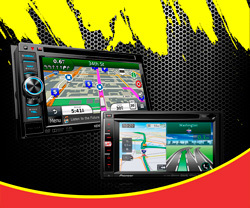 From car alarms and GPS navigation to Bluetooth devices and video players, Mobile Electronics has got you covered. Cutting-edge installations by our industry-leading certified installers keeps us ahead of the curve. Be sure to ask us about the latest electronics that have hit the market! 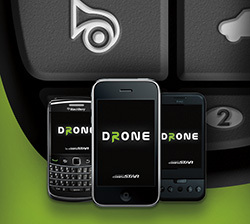 We now carry Drone Mobile for iPhone and Droid cell phones and Intoxalock breath alcohol ignition interlock device (BAIID). Contact Us about on-site installation. We routinely perform installs on both fleet vehicles as well as personal vehicles, at home and work locations. Any denomination. No expiration date. Good towards any product or service. 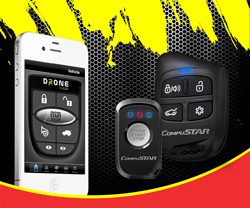 Start, lock/unlock and monitor your vehicle from anywhere with your smartphone. Works with iPhone, Android and Blackberry. 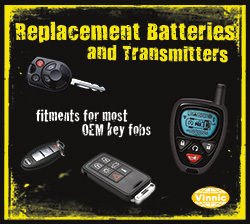 Fitments for most OEM key fobs. 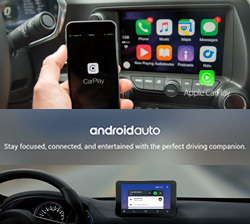 Seamlessly integrate your favorite apps with your car to bring your music and life with you.